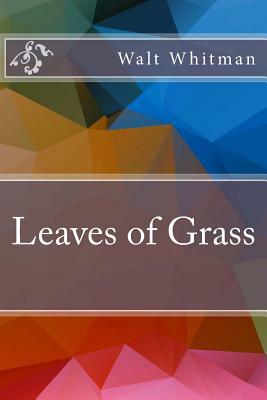 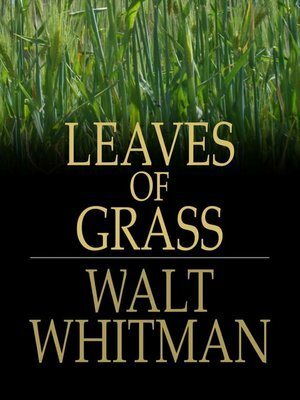 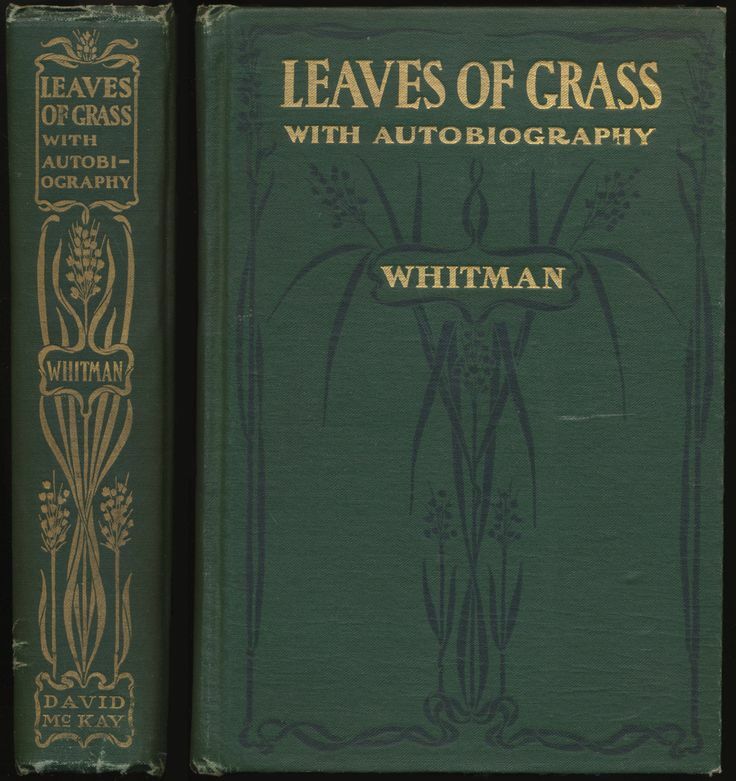 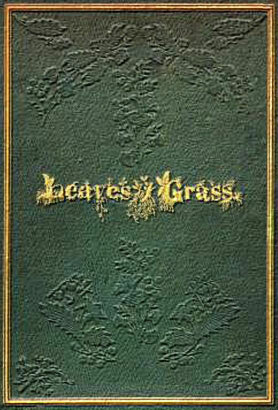 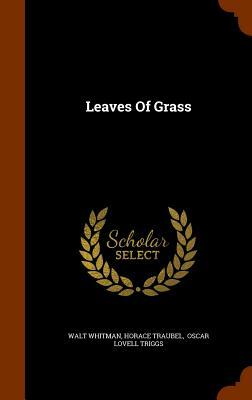 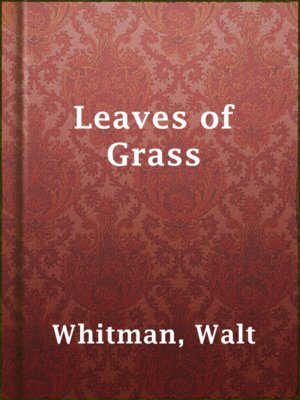 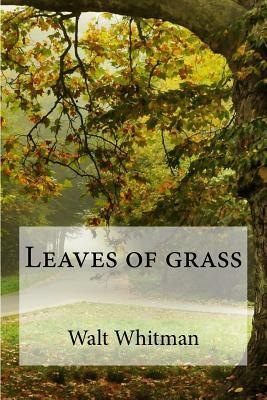 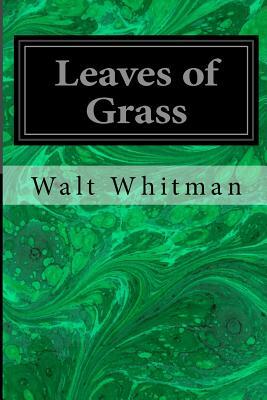 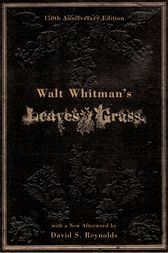 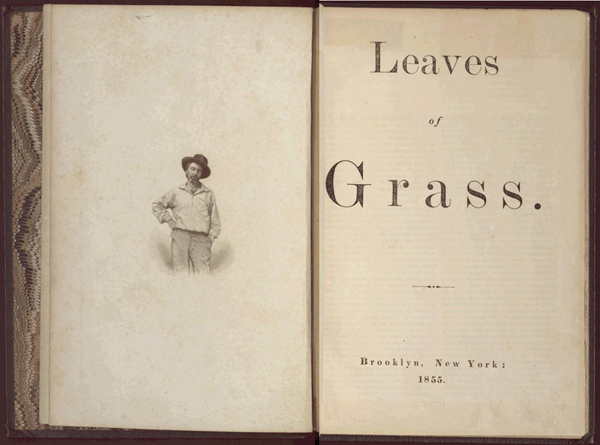 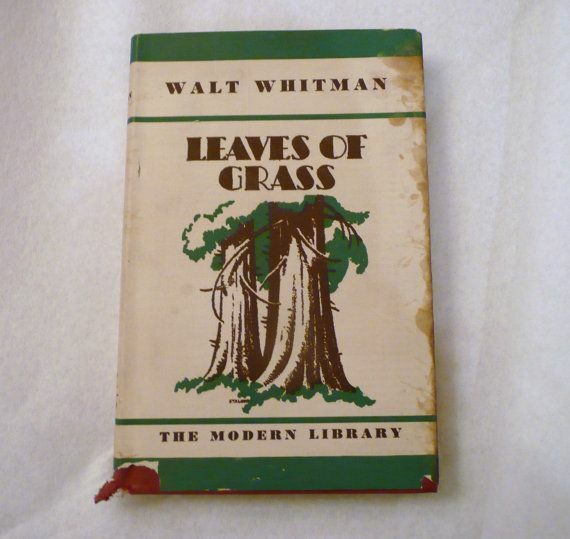 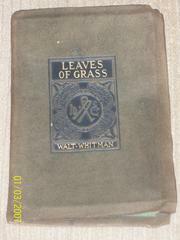 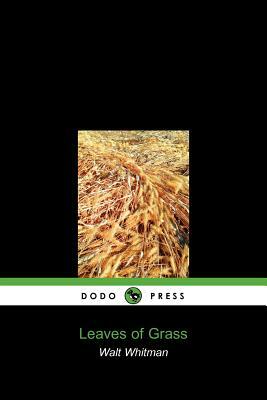 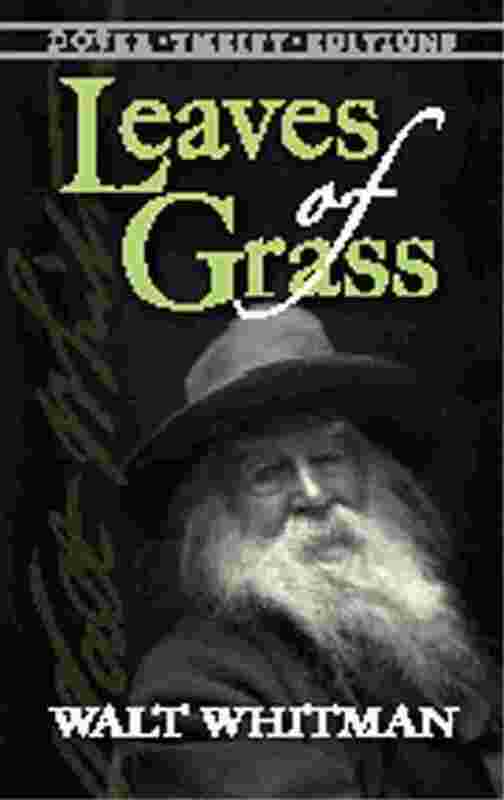 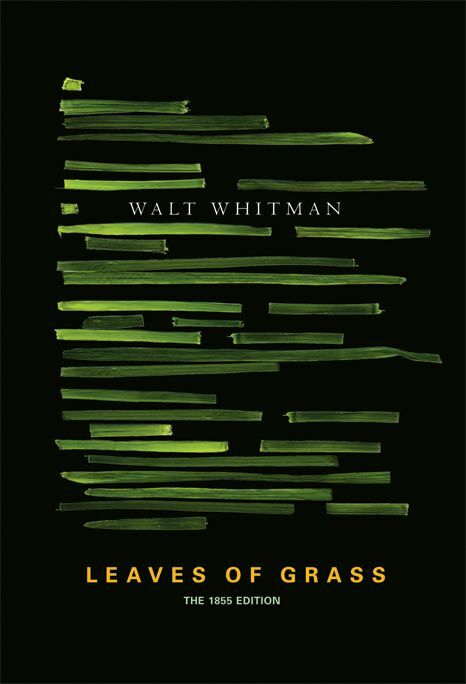 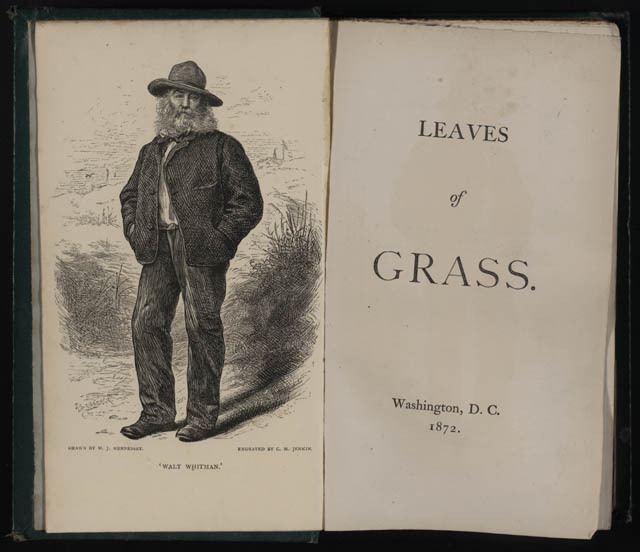 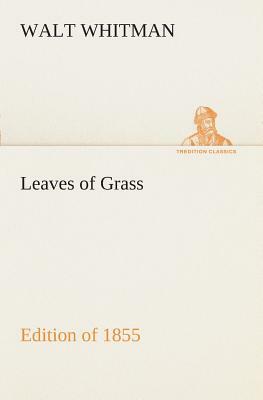 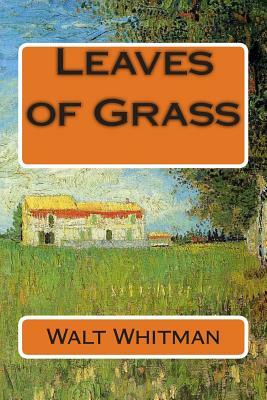 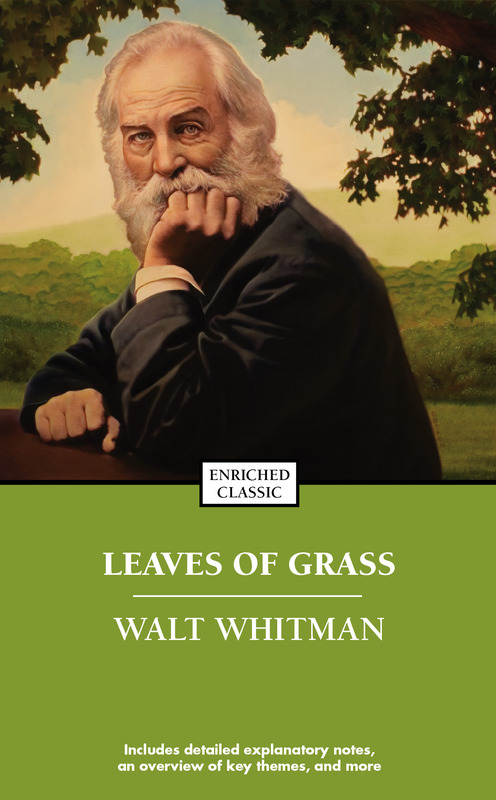 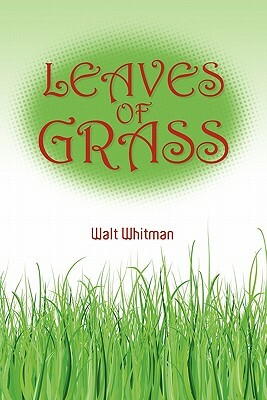 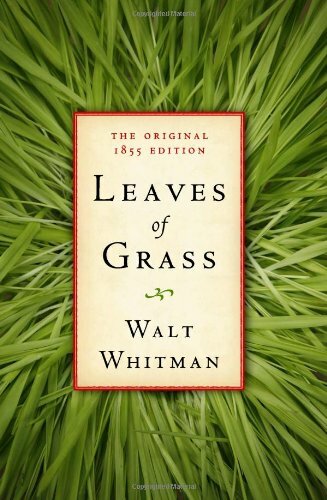 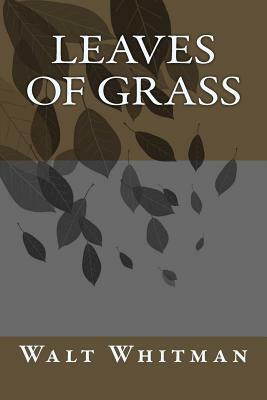 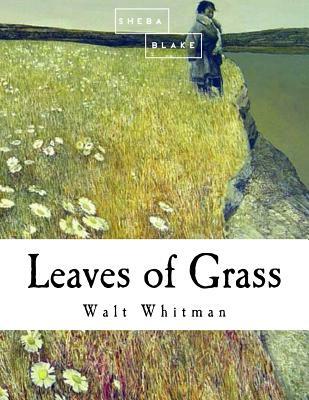 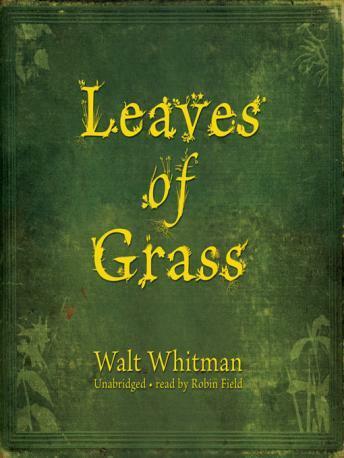 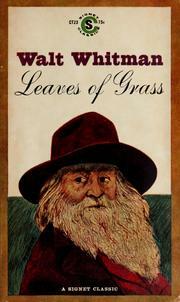 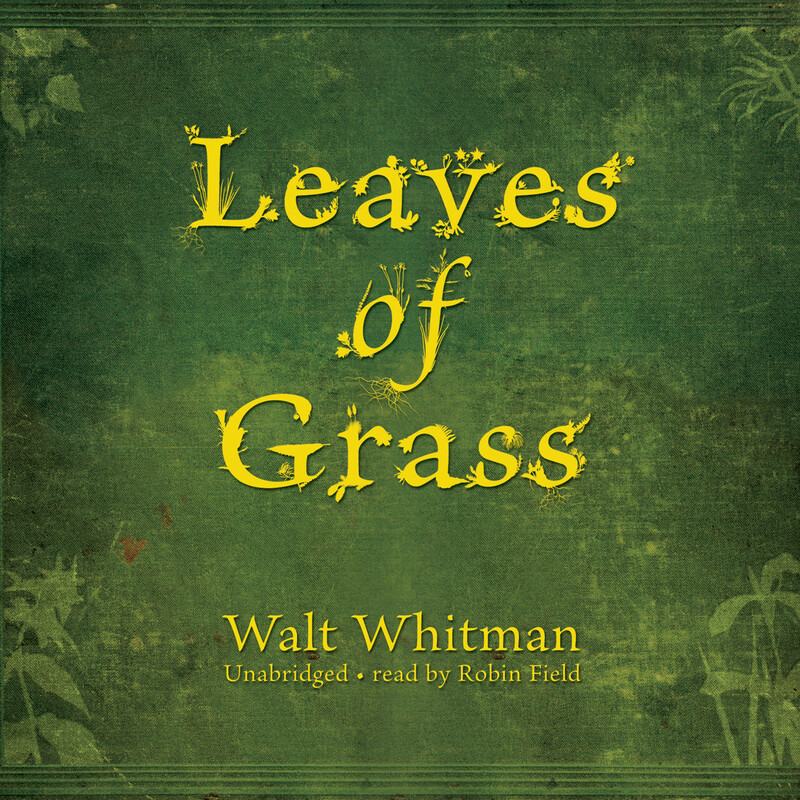 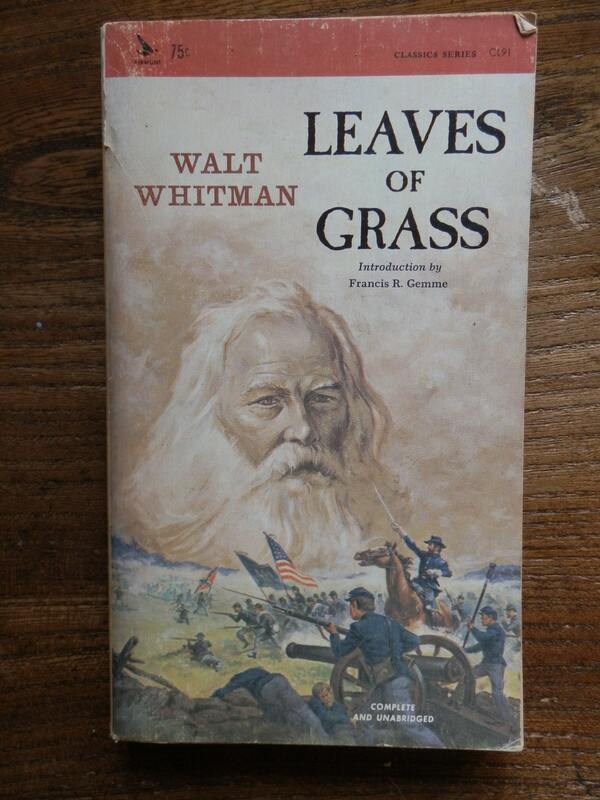 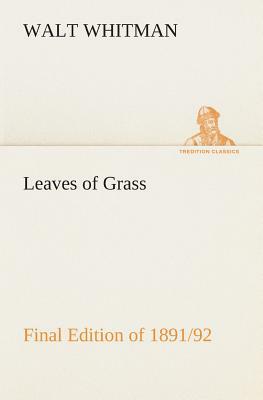 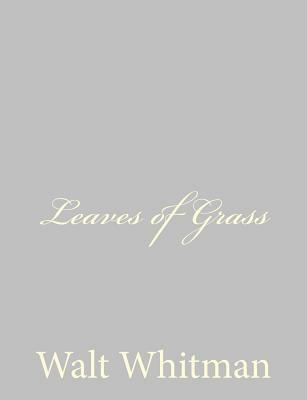 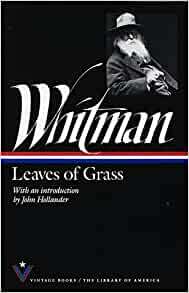 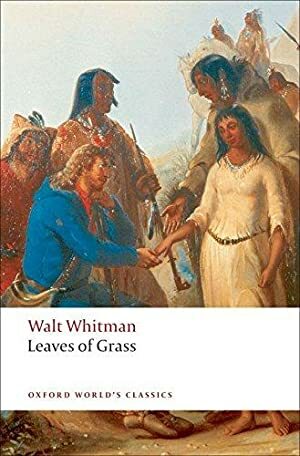 Leaves of Grass is a poetry collection by the American poet Walt Whitman (1819–1892). 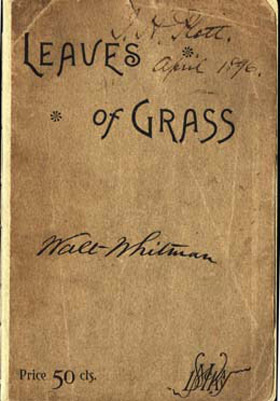 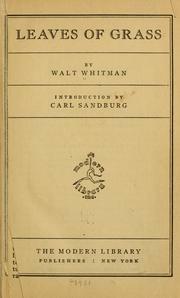 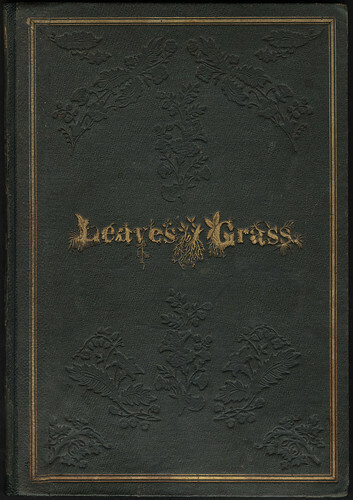 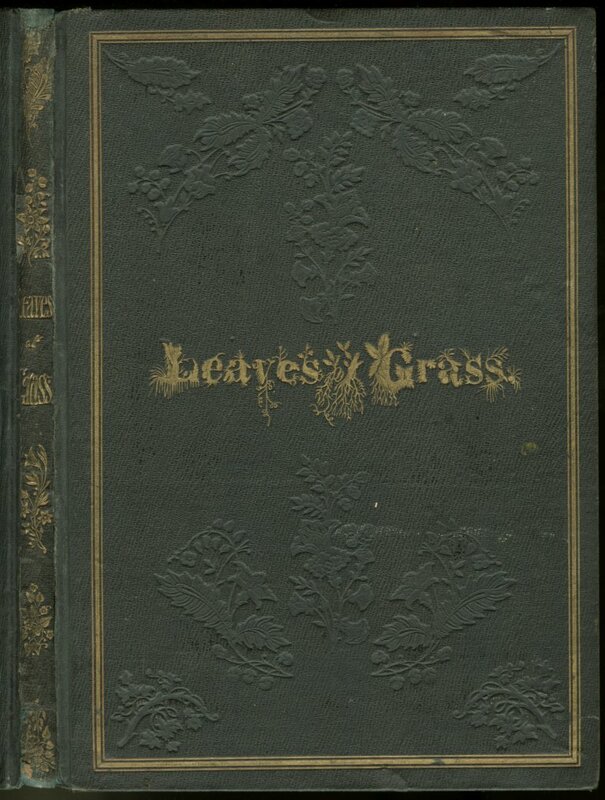 Although the first edition was published in 1855, Whitman spent most of his professional life writing and re-writing Leaves of Grass, revising it multiple times until his death. 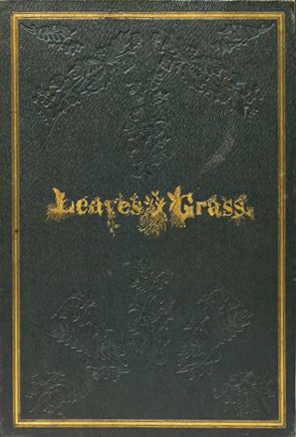 This resulted in vastly different editions over four decades—the first, a small book of twelve poems and the last, a compilation of over 400.